Comedian and actor Kapil Sharma is all set to being about some major changes in terms of his personal life and professional life. The comedian is all set to get married to the love of his life Ginni Chathrath in Jalandhar on December 12, 2018. Kapil Sharma is also ready to get back to his good old show The Kapil Sharma Show after taking a break from showbiz citing health issues. The actor and comedian had also spoken about his wedding to a leading daily and said that he and his family want to keep it low key but since Ginni is the only daughter in her family they wanted it to be on a lavish scale. Kapil added that even his mother wants the wedding to be on a lavish scale. 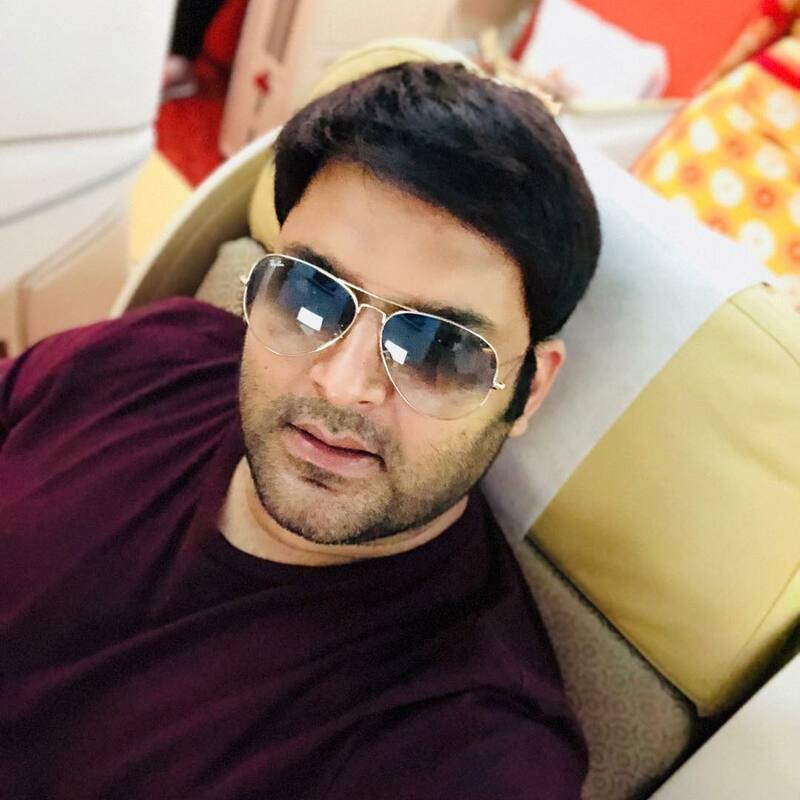 On the work front, the actor is ready to get back to work with The Kapil Sharma Show and the first picture from the sets was posted by actress Sumona Chakravarti. The actress shared her excitement while sharing the picture from the sets. The Kapil Sharma Show was one of the most loved shows by the audience and many fans had expressed grief when the show came to a sudden stop. Now that the show is back with its old pattern, the audience is looking forward for the show. Problems with The Kapil Sharma Show started when there was a fallout between Kapil and co-star Sunil Grover. The actor left the show and since then the show TRPs saw a drop. Soon Kapil Sharma announced he is taking a break.